Historically, Yok Don surrounds is famous as the only area in Vietnam successful at domesticating wild elephants. Domesticated elephants are considered a member of the family and are cared for as such. 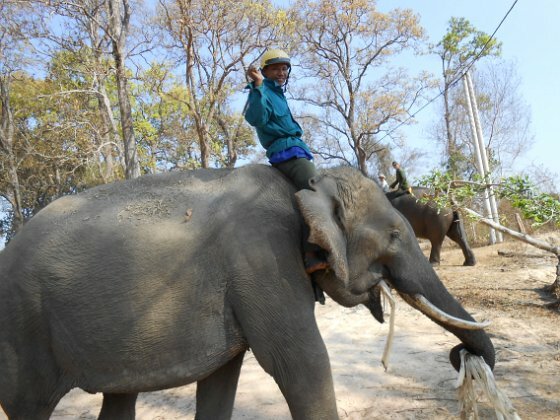 Yok Don National Parks elephants are allowed to wander the forest at night and our Elephant carers have the important job of finding the elephants in the forest each morning, take them for a swim and prepare them for daily tourist activities.